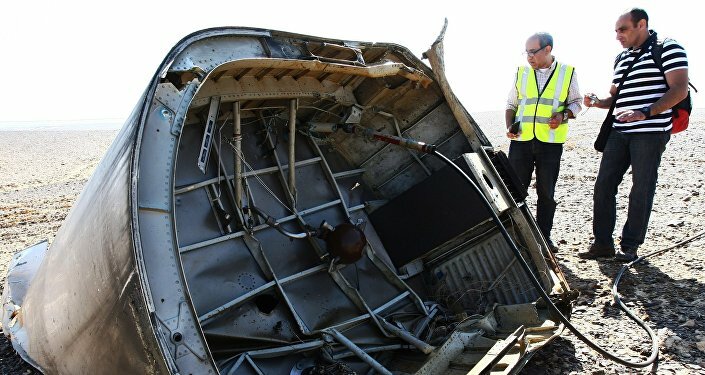 US officials have told NBC News that the Pentagon intercepted "detailed chatter" shortly after the crash of the Metrojet A321. That communications was allegedly sent between IS affiliates in Sinai and the group's self-proclaimed capital in Raqqa. According to unnamed officials, the communications allegedly included boasts of taking down the airliner. "They were clearly celebrating," the officials told NBC. The officials say that additional communications intercepted before the crash warned of "something big in the area." On Thursday, President Obama indicated that it seemed increasingly likely that a terrorist attack had brought down the plane. "There is information that is known by the — the US government — that led the president to make that statement," White House press secretary Josh Earnest said Friday. Both Russian and Egyptian authorities have cautioned against attributing blame until the investigation is complete, though on Friday, President Putin did agree to suspend all commercial flights to Egypt, based on the recommendation of the Federal Security Service. "The head of state agreed with these recommendations. Putin instructed the government to work out mechanisms for the implementation of these FSB recommendations, and to ensure the return of Russian citizens," Kremlin spokesman Dmitry Peskov told reporters. 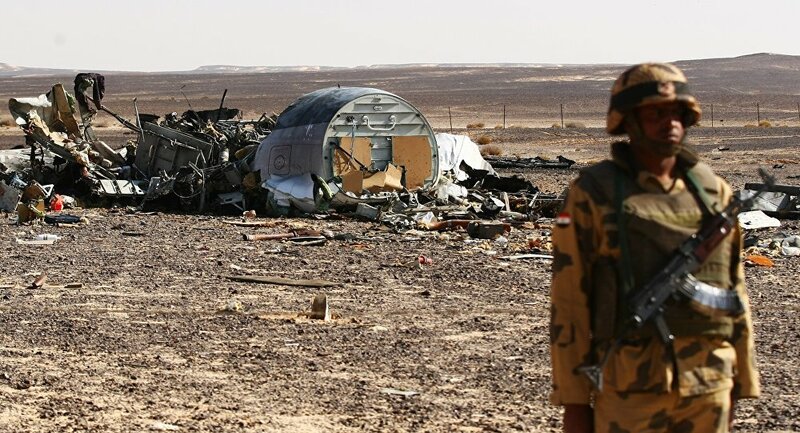 The Metrojet Airbus A321 crashed in Egypt's Sinai Peninsula on October 31 en route from Sharm El-Sheikh to St. Petersburg. All 224 people on board were killed.